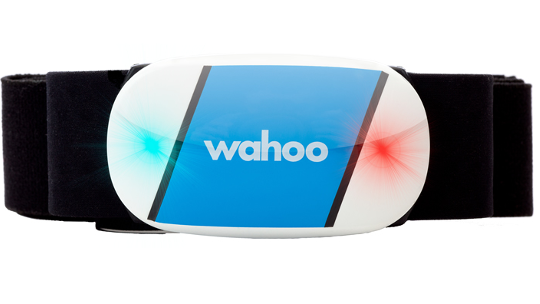 Introducing Wahoo Fitness to the TriStore. 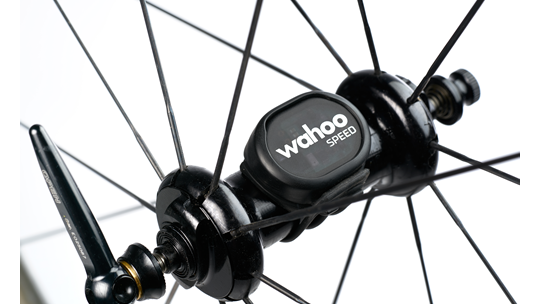 Wahoo claims it is the most cost-efficient, performance effective bike computer and bundle currently available on the market. 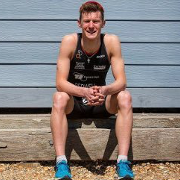 This bundle kits you out with everything you need to train, race and perform with from amateur to elite. 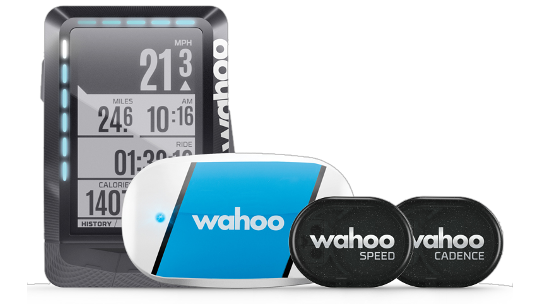 The ELEMNT itself speaks volumes as Wahoo's top model bike computer as well as the added features of the TICKR heart rate monitor, speed and cadence sensors and the included mounts ready for easy installation. Both ANT+ and Bluetooth Smart capabilities allow you to pair any of your preferred devices and sensors. 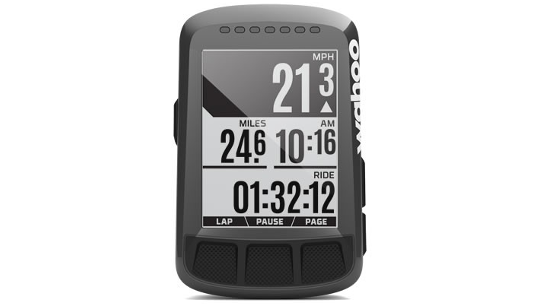 Integrated GPS with a simple, crisp map view pre-loaded with hundreds of miles of bike-friendly routes. ELEMNT comes pre-loaded with maps of North America, Europe, Asia, Oceania, South America, and Africa. Maps for Russia and China can be downloaded over Wi-Fi. Once synced with your favourite compatible accounts (Strava, Ride With GPS, Best Bike Split, Komoot), your saved routes will be automatically & wirelessly downloaded to the ELEMNT. After a ride, you are able to send your data from ELEMNT to your account with just one click. Use the ELEMNT to control KICKR or KICKR SNAP in 3 different modes - level mode, ERG mode, and routes & ride history mode - to maximize your training. In Route & Ride History the ELEMNT controls the KICKR to automatically change resistance to match the elevation profile of your route. ELEMNT displays a visual and numerical indication of what front and rear gears you are in as well as how much gear shifting battery remains. The ELEMNT works with Shimano Dura-Ace Di2, SRAM eTAP, FSA WE, and Campagnolo EPS, electronic shifting systems. 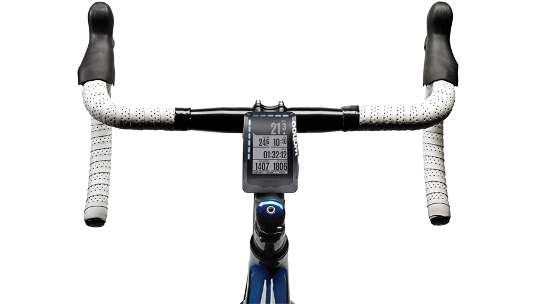 Di2 also adds ELEMNT control with "hood" buttons that allow you to use your thumbs to change pages on your ELEMNT, hit the lap button, zoom in and out of data fields without ever taking your hands off the handlebars. Note: Di2 support requires Shimano D-Fly wireless transmitter. ELEMNT fully integrates with Strava Live Segments to give you accurate progress status and the Final Push to crush your goals. Learn more about how the ELEMNT and Strava work together. Track your Strava Suffer Score Live during your workout. Suffer Score measures how hard you try. Suffer Score is based on the time you spend in different heart rate zones compared with your maximum heart rate measured from your heart rate monitor. Learn more about how the ELEMNT and Strava work together. ELEMNT fully integrates with Best Bike Split to put your race plan front and centre. The ELEMNT displays your targets power, speed, and time until next cue to ensure your best bike split yet! Once your race plan is on the ELEMNT you can control your KICKR or SNAP indoor bike trainer to ride your race in advance.